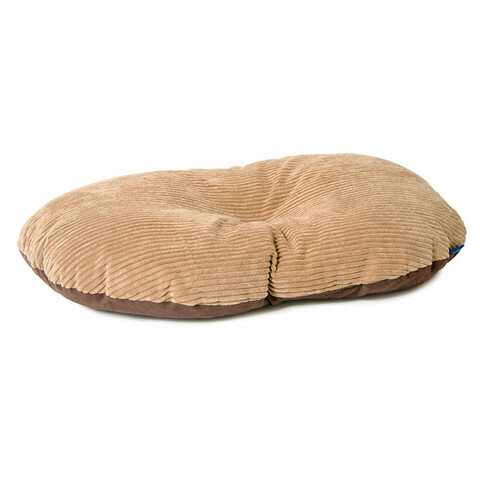 The Ancol Sleepy Paws Timberwolf Extreme Oval Cushion Dog Bed with a faux suede brown and beige corduroy finish is perfect for use in crates, kennels, plastic dog beds and simply around the home. 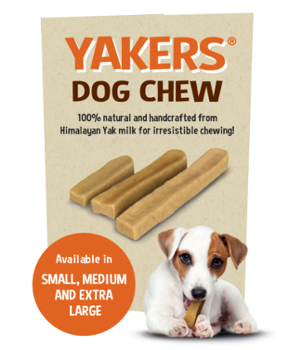 These fantastic beds are slightly over stuffed for added comfort for your dog or cat. 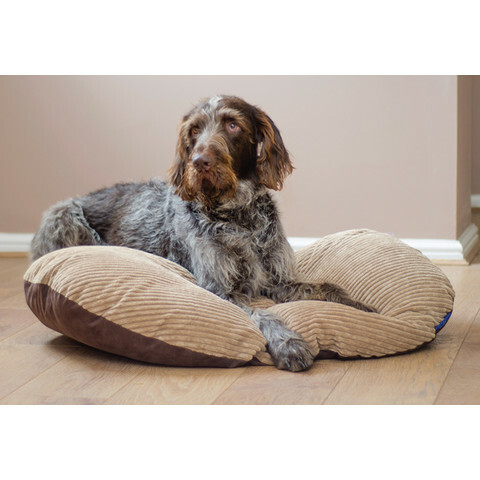 These dog and cat beds are perfect for cosy nap times, your pet can really snuggle down and feel secure.